In the insurance sales industry, obtaining potential leads is only the initial step. To generate business for your agency you have to chose the best leads and call. 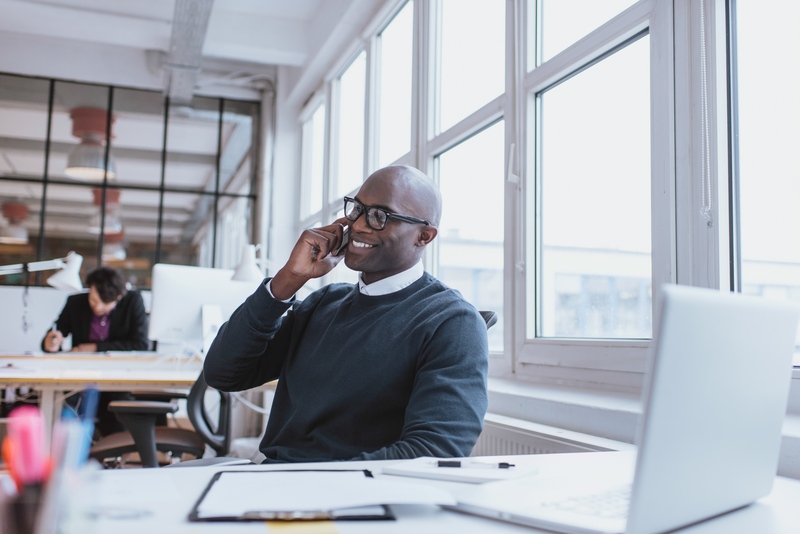 That phone call will be what determines if you have gained new clients. The matter of choosing leads that work for you and your marketing program is strictly up to you. It all comes down to how you say and how you come off to those perspective leads. If you are knowledgeable, persuasive and attentive, you will have not problem in gaining new customers. 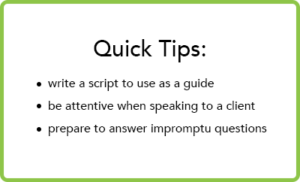 However, before rushing to the phone to call leads, regardless of how experienced you are, take the time to write a script. It is important for you to sound approachable and comfortable when contacting leads. After all nothing puts people off like a canned, awkward script being read by an insurance agent. Use your own words. Remember you are marketing not just a product, but yourself. When contacting leads, it is all about good customer service. On the one hand, having a planned script will help you guide the conversation towards that conversion. On the other hand, you need to be able to think fast and provide knowledgeable responses to impromptu questions. While people know they need insurance, many are reluctant to make that purchase. If the lead feels pushed you may lose them. Therefore, it is important for you to be conversational and ask them what concerns them the most and what questions to they have. Put the person at ease. Learn about them before you slide into your sales pitch.